Uber Rewards was announced in November last year. The program grants points to Uber users for hailing rides or ordering food through Uber Eats, with perks increasing for higher dollar amounts spent. 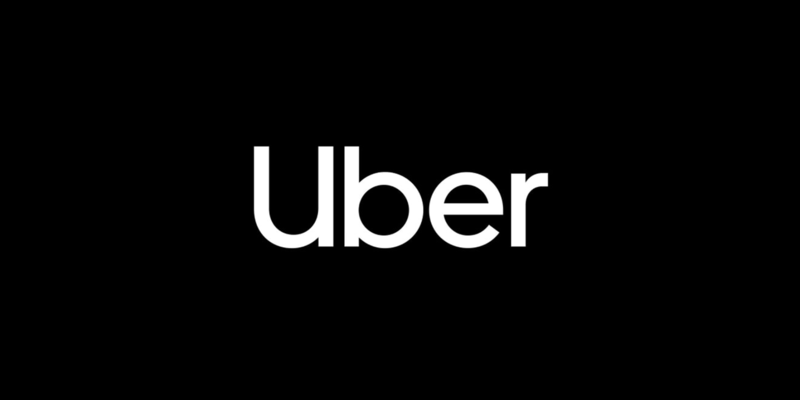 The program started rolling out in January, and Uber has announced that it's now available to all riders in the United States.